Earlier this year, I ventured back out into the forbidding lands of public school policy debate, to help judge. Once again, I was sorely let down by what I saw. In all of the rounds I watched, there was excessive speed and spread, generic evidence, and, perhaps worst of all, nuclear war disadvantages…for education reform policies. I was not really shocked that these arguments were made, especially since I have seen this before, but I was again upset about the opposing teams’ struggle to effectively respond: most of the teams were still trying the knee-jerk (but insufficient) “that’s not likely” response, rather than turning or outweighing with similar arguments (the strategy I suggested in my old article). However, there was one team that had an interesting approach: preempt such “ridiculous arguments” in the 1AC with a framing argument which basically says “you should disregard ridiculous arguments in your RFD.” Later on, I explored the idea, and I actually think that can be a valid argument (unlike just saying “but it’s so unlikely”): it appears that debaters should be able to make framing arguments that wholly invalidate ridiculous nuclear war (and similar) arguments—provided that they can defend the framing arguments. It further explains why these kinds of outrageous advantages/disadvantages are illegitimate and/or harmful in policy debate, so as to improve theory discussions and deciding on judging paradigms. The basic summary of the framework argument is fairly simple: it advocates a decision-making calculus/paradigm which disregards absurd, unrealistic advantages/disadvantages. Unfortunately, there is no perfect, cut and dry brightline for “ridiculous/absurd arguments.” However, there also is no perfect/objective brightline for “utterly absurd arguments” like “the sky is blue and therefore economic growth is bad,” but many judges recognize they should disregard these arguments as “absurd” (at least if the other team responds by saying “they made absurd arguments; group them together and disregard them”). In reality, unless every argument were boiled down to formal logic (e.g. syllogisms), there will always be some subjectivity—and that is fine, in part because debate is supposed to improve persuasion, and persuasion involves audiences’ subjective perceptions. If you asked a reasonable person/legislator whether this sounds reasonable, what do you think their response would be? How many different sources does it take to get from the plan to the impact? 3-4 is generally too many; most disadvantages I ever ran only needed one or two sources. How well do the sources/steps align? Do the arguments really fit into the source’s probable intent? Are the sources really speaking about the plan specifically, or is it (almost) all generic evidence? Are the individual steps/links supported by precedent in the past? Have recessions/depressions ever led to nuclear war? The brightline may be a bit blurry, and overall the standard will undoubtedly be subjective—just like the standard for “utterly absurd arguments”—but it is better than having no standard at all, for reasons which I discuss in the next section. We’ll cover the first two today, and the next two in a future post. In fewer words, this point lets you get your foot in the door—and open it if the other side doesn’t push back. In my previous article, I talked about decision theory and its principle of multiplying probability times impact. 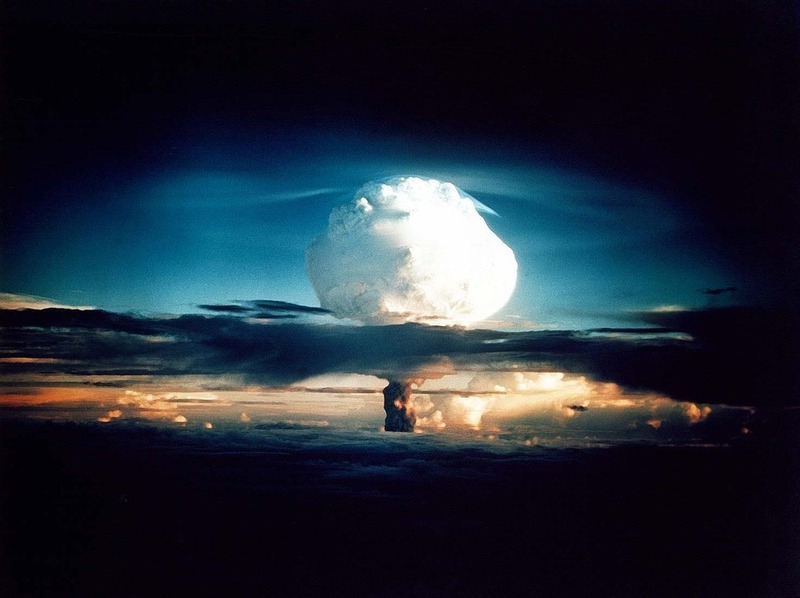 This is a popular preconception that is brought in the round—and it is valid if understood properly—but another fundamental principle of decision theory is that one should “do what works,” even if it may seem illogical: if your assumptions about math and models and logic somehow consistently lead you to the wrong answer, then don’t follow those assumptions; if accepting ridiculous nuclear war disadvantages as plausible/valid empirically leads to bad policy making, don’t use a framework which accepts ridiculous nuclear war disadvantages. Ultimately, the decision making framework of ‘anything goes, no matter how absurd’ does empirically lead to making bad decisions. The problem is that the arguments are generally invalid (for reasons discussed in the next subsections), but that can’t always be established in debate rounds because of some of the limits on competitive debate, such as the time limits, lack of dialogue between speakers and judge/audience, inability to confirm source intent, etc. Thus, in a round, the decision making framework leads you to make bad decisions, even though they may seem logical under the framework. Check back next week for the rest of this post!